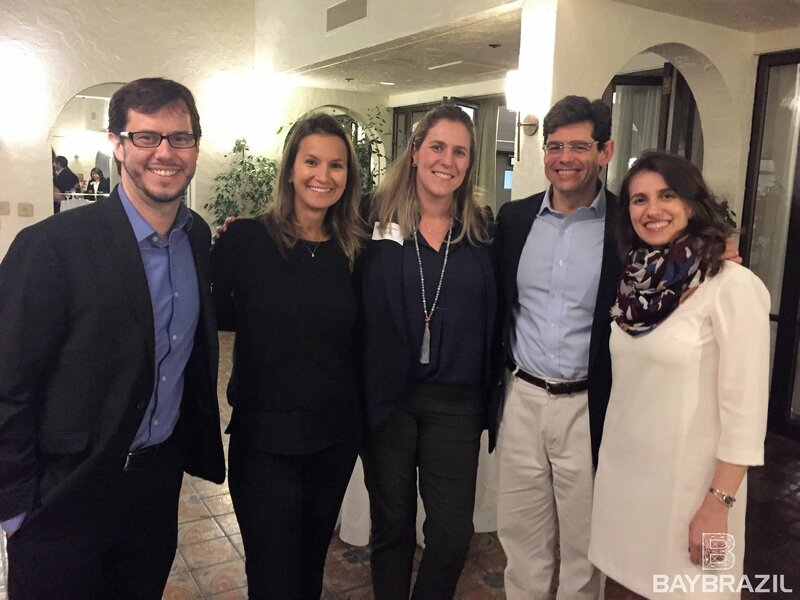 Last week, we had the pleasure to co-host, alongside law firm Pinheiro Neto Advogados and BayBrazil, the event Digital Payments in Brazil, in the San Francisco Bay Area. 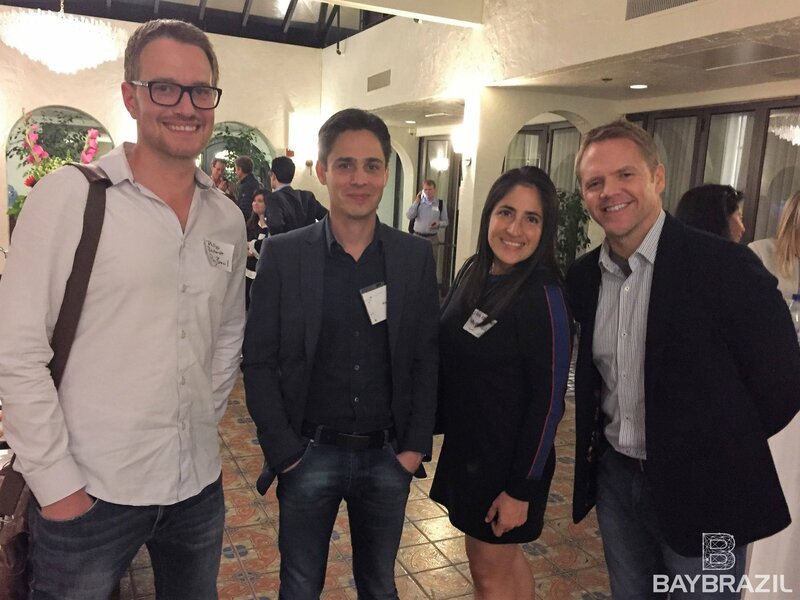 We would like to thank everyone who joined us, including representatives from Uber, LinkedIn, Blizzard, Vivino and many others. 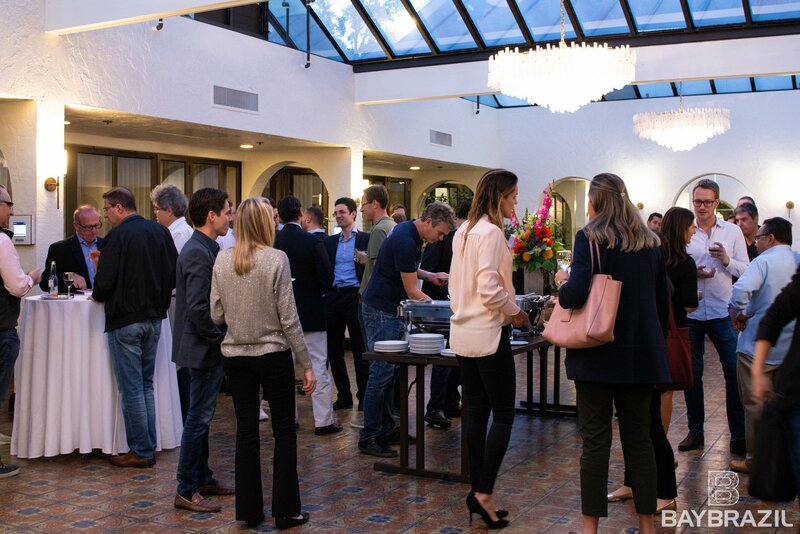 The event was aimed at providing a comprehensive insight into the latest challenges, trends, and innovations of the payments industry in Brazil, as well as creating a networking space for attendees. 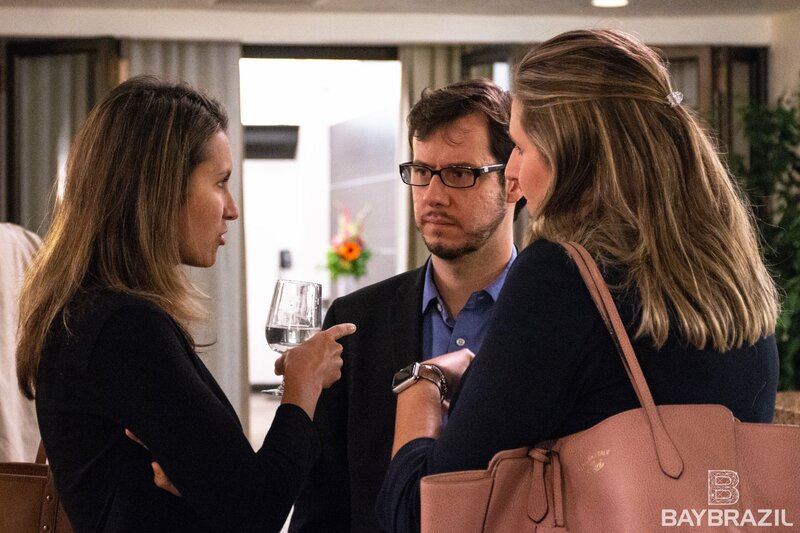 Speakers from PagBrasil and Pinheiro Neto Advogados shared their valuable in-depth analysis of the regulations and latest innovations that are transforming the industry in the country. The e-commerce segment is projected to grow 12% in 2018, up from 8% in 2017. 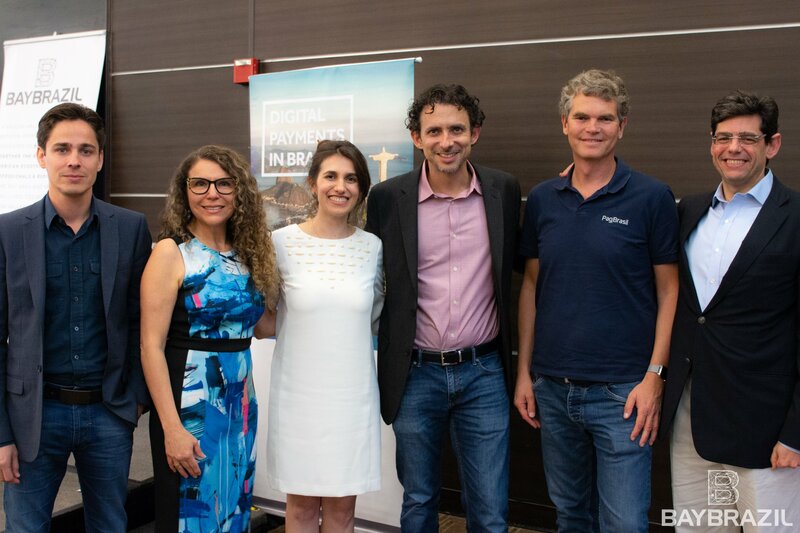 Brazil has 150 million internet users. There are 55 million unbanked adults in the country. In terms of online shoppers, the market is expected to reach 101 million by 2022. 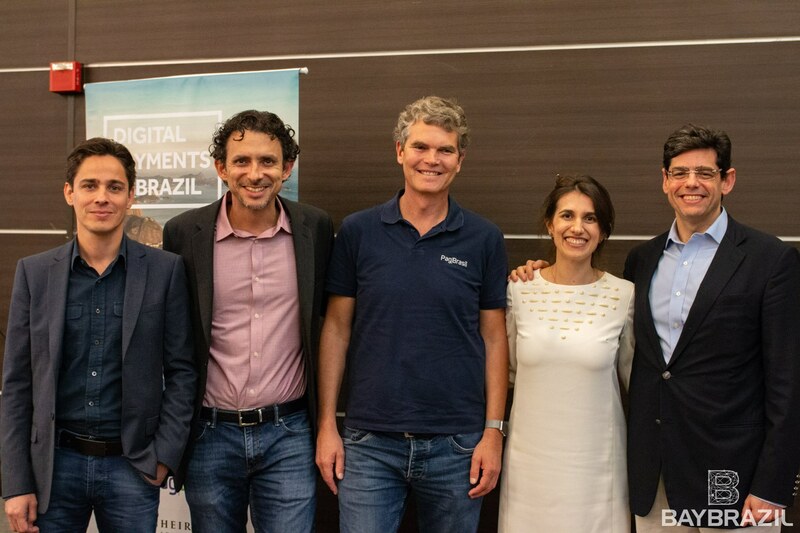 Alternative payment methods represent 43% of the payment transactions in the Brazilian e-commerce industry. 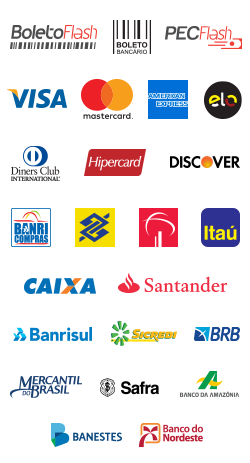 Boleto bancário is the main alternative payment method, with 25% market share. 75% of all credit card payments are installment payments. 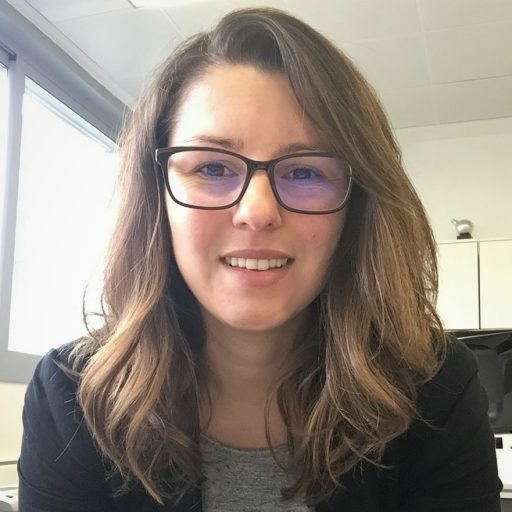 60% of internet users in Brazil primarily connect via mobile. 92% of Brazilian households has at least one mobile device. M-commerce represents 32% of all e-commerce transactions. 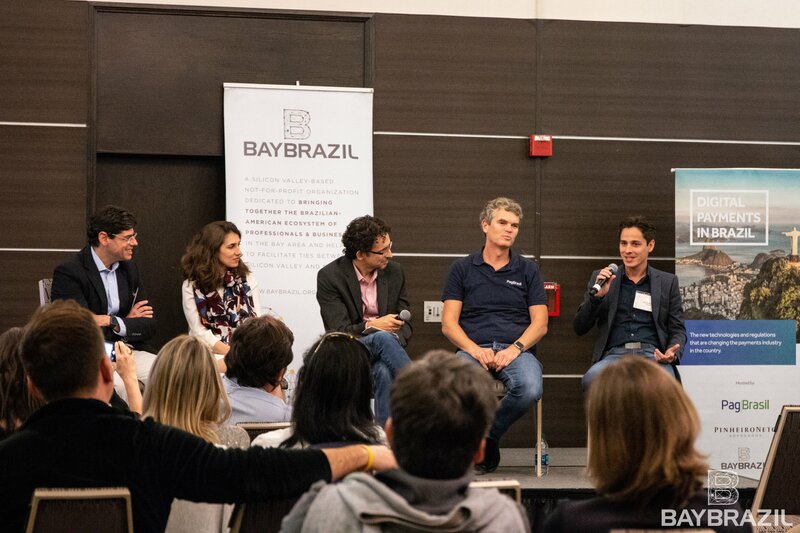 Brazil home to a dynamic startup scene, with 453 tech startups established in Brazil as of August 2018. 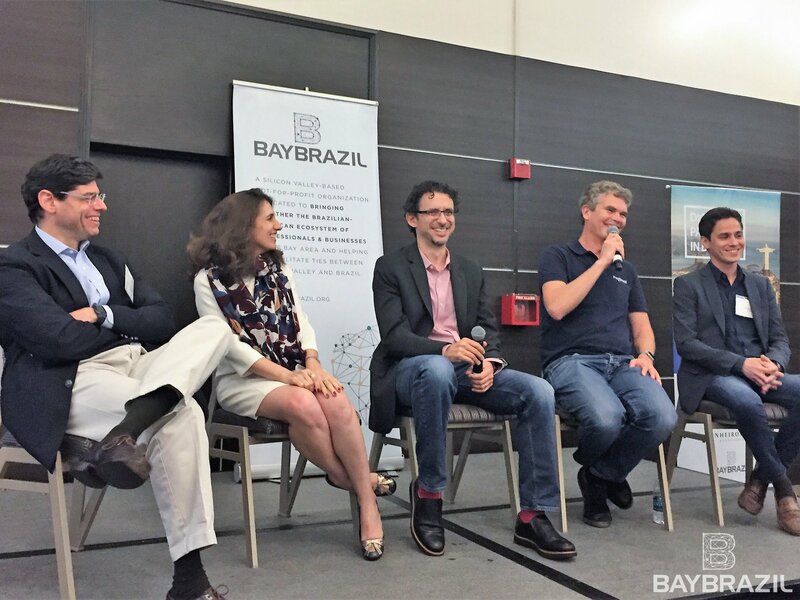 In 2017, US$ 386M were invested in fintech businesses globally, half of which has been channeled to Brazilian fintech companies. Up until 2013 there were only 2 acquirers in the Brazilian market, Cielo and Rede (formerly known as Visanet and Redecard, respectively). 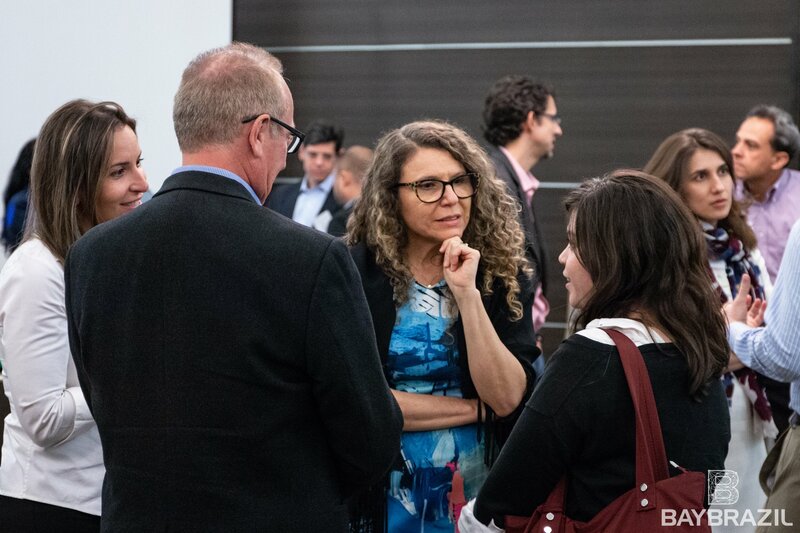 There has been considerable progress since 2013 but the Brazil Central Bank is cognizant of the fact that payments and credit market are still very concentrated. 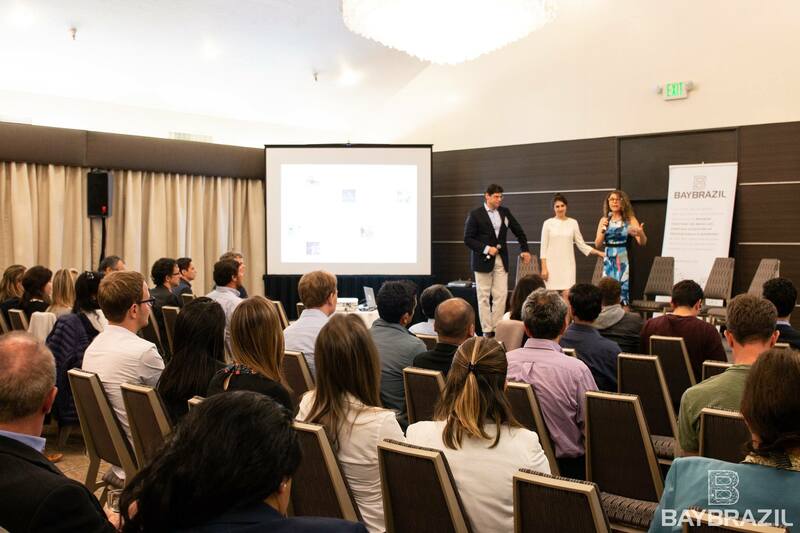 Thank you again to all attendees and we will soon be sharing more content about the topics discussed at the event. Stay tuned!